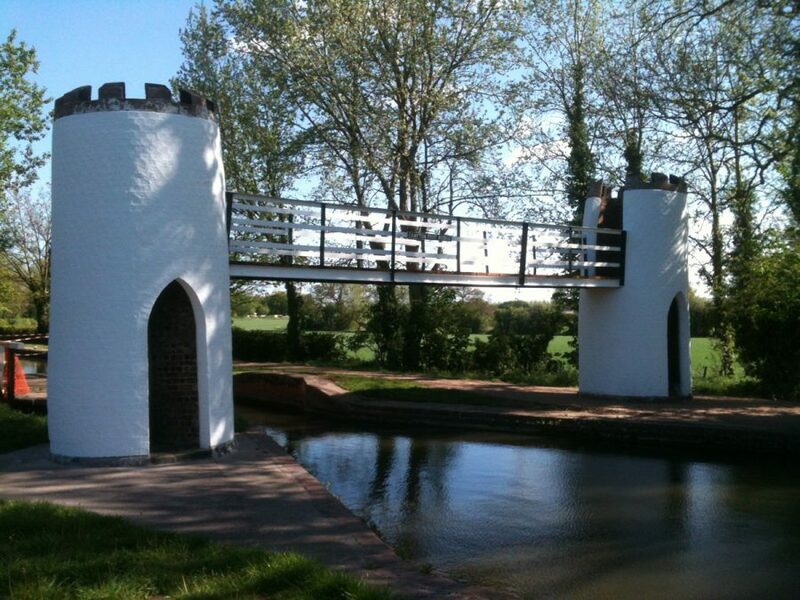 As part of the Tame Valley Wetlands Scheme, the Canal & River Trust have restored one of the most unusual and well-recognised canal bridges along the Birmingham & Fazeley Canal. Built in the early 19th Century, the gothic-style, Grade II listed Drayton Turret Footbridge is located near to the entrance of the Drayton Manor theme park and is among the most ornate bridges anywhere on Britain’s canals. With two gleaming white turrets linked together by a wooden footbridge, the bridge looks more like something you would find in the pages of a fairy-tale book rather than along one of the nation’s busiest waterways. 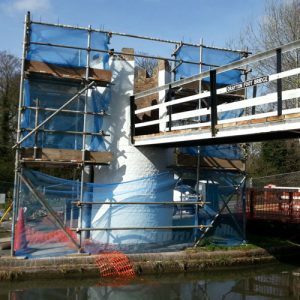 The £54,000 restoration project was funded by public donations to the Canal & River Trust and with a grant from the Heritage Lottery Fund as part of the wider Tame Valley Wetlands Landscape Partnership Scheme. The project included stripping off all the old paint and loose mortar and giving the bridge a fresh coat of breathable white paint. The timber deck on the footbridge has been replaced and the metalwork stripped and repainted. The towpath around the bridge has also been improved to make access to the bridge much easier. 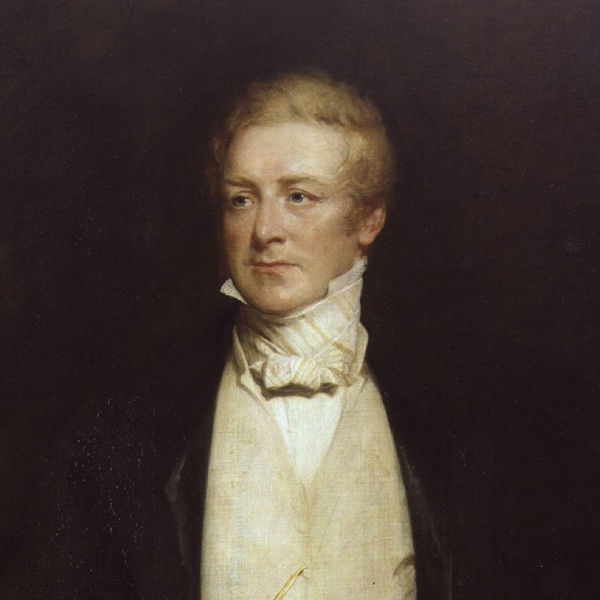 The bridge dates to when Sir Robert Peel (British Prime Minister and founder of the police force) built his new mansion at Drayton Bassett. The canal ran through his estate so it’s widely thought that Sir Robert wanted the bridge to be a feature along the canal rather than the more practical styles typically seen along the waterways. Sarah Brice, from the Canal & River Trust, said: “Drayton Turret footbridge is one of a kind and really makes a statement along this stretch of canal. 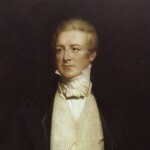 It took someone as wealthy and influential as Sir Robert Peel to demand such an elaborate, custom-made bridge at the end of his garden. Click here to view this story on the Canal & River Trust’s website. This entry was posted in Latest News on 3rd April 2015 by Tim.